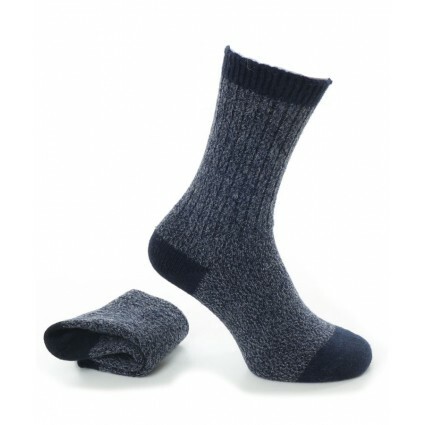 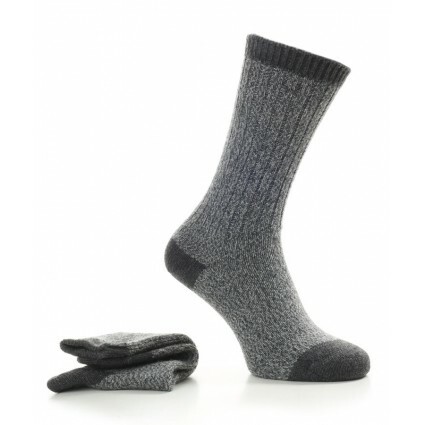 Our range of alpaca and wool boot socks are designed to last and provide you with comfort when you need it most. 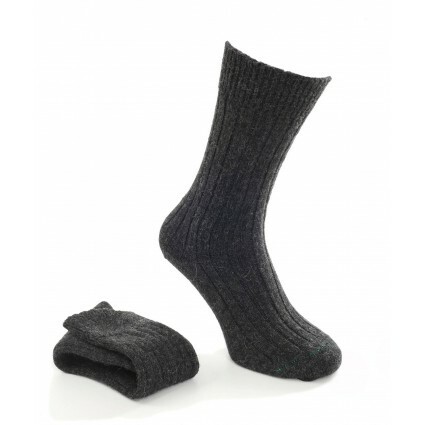 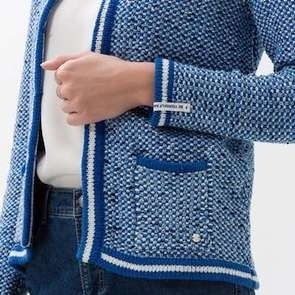 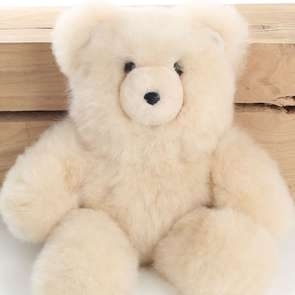 Exceptional high performance, super soft, durable, and breathable; just some of the many qualities that come with wearing natural fibres. 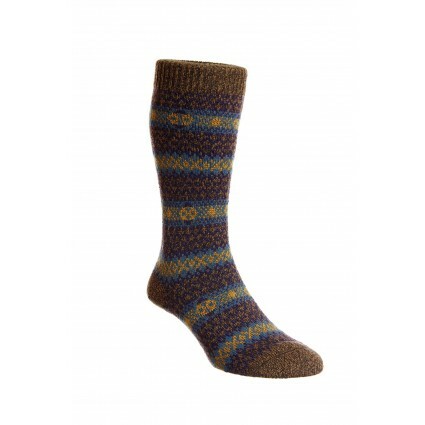 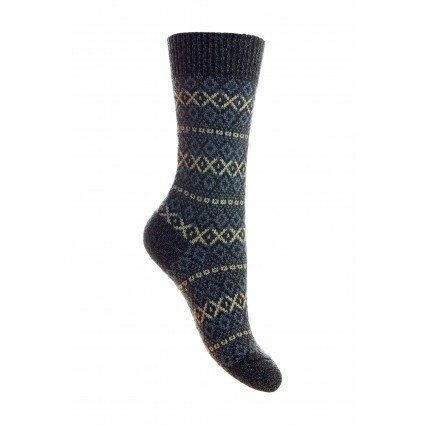 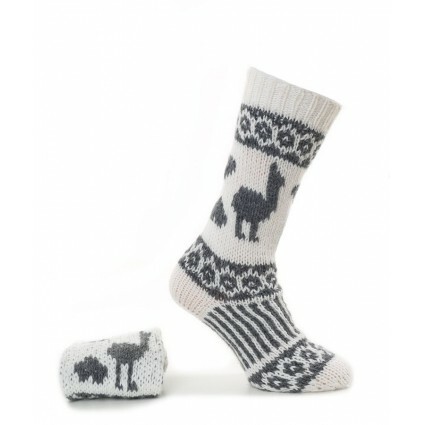 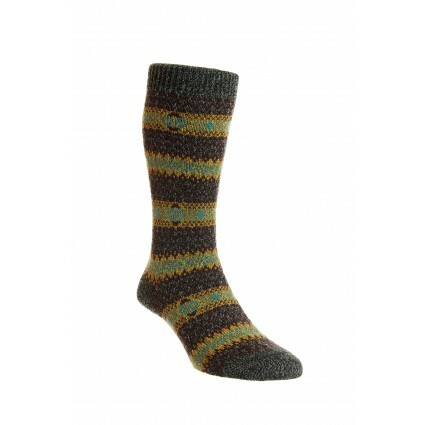 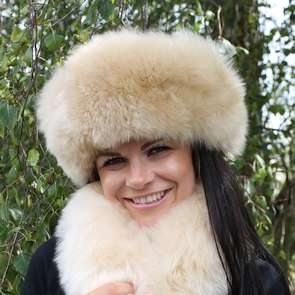 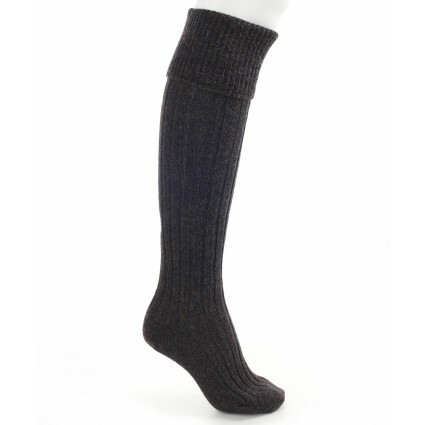 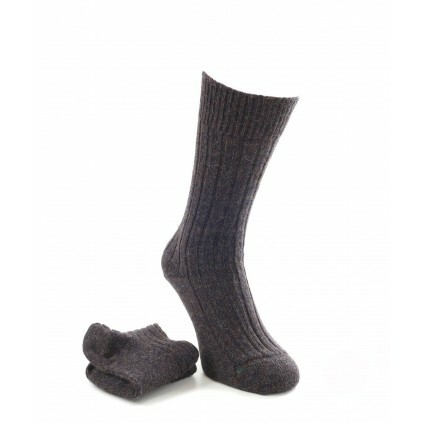 Find our own range of high quality alpaca boot socks and English inspired wool boots socks from Pantherella . 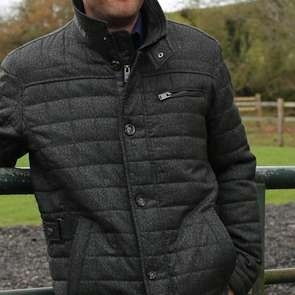 Great to wear with boots or just for everyday casual wear.